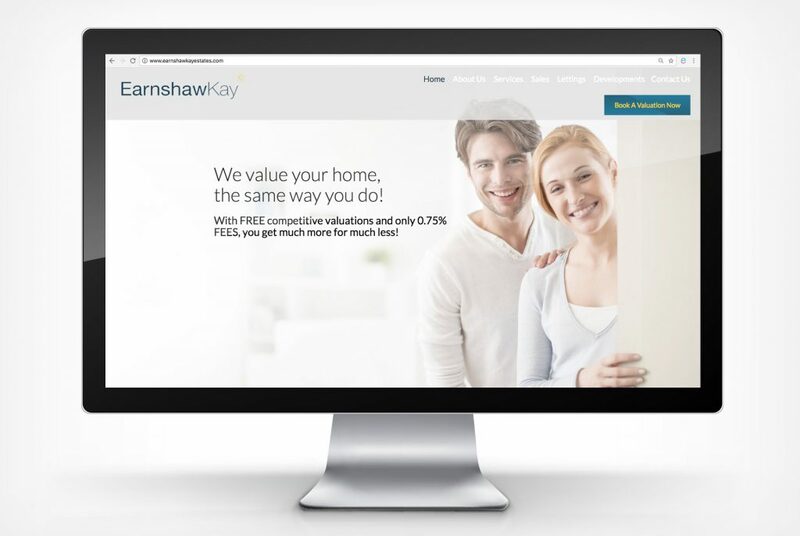 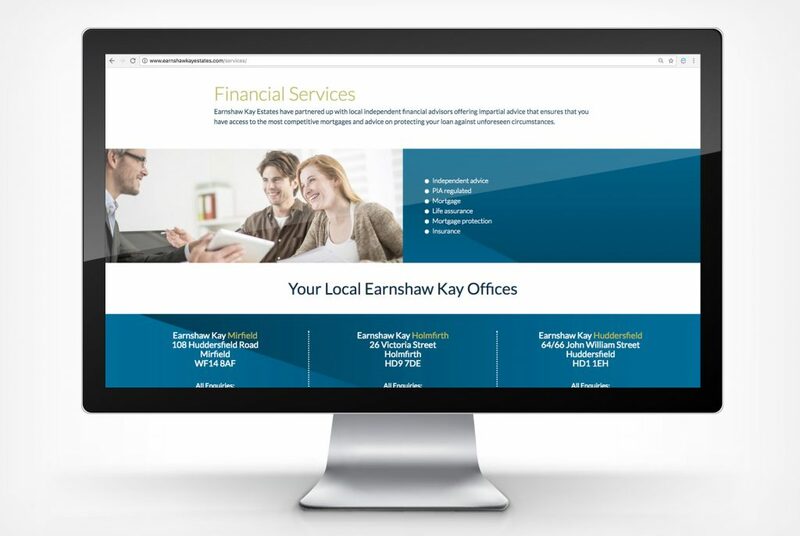 We have worked with Earnshaw Kay since the business began in Holmfirth. 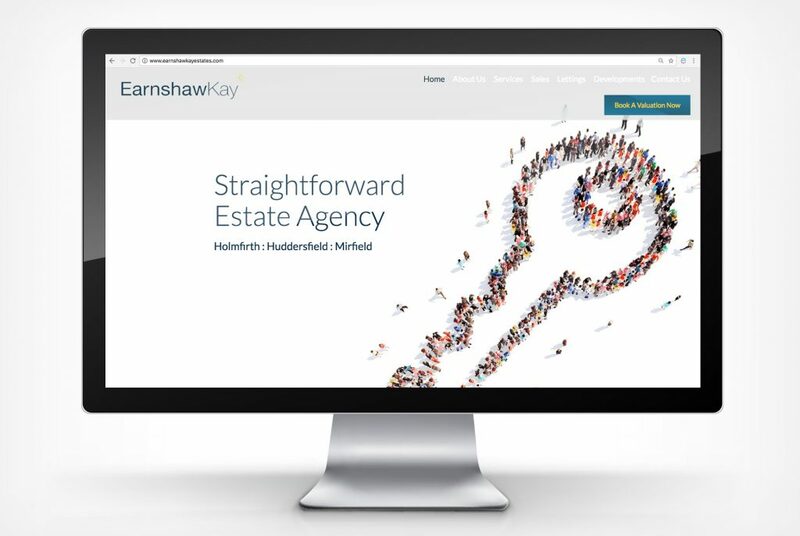 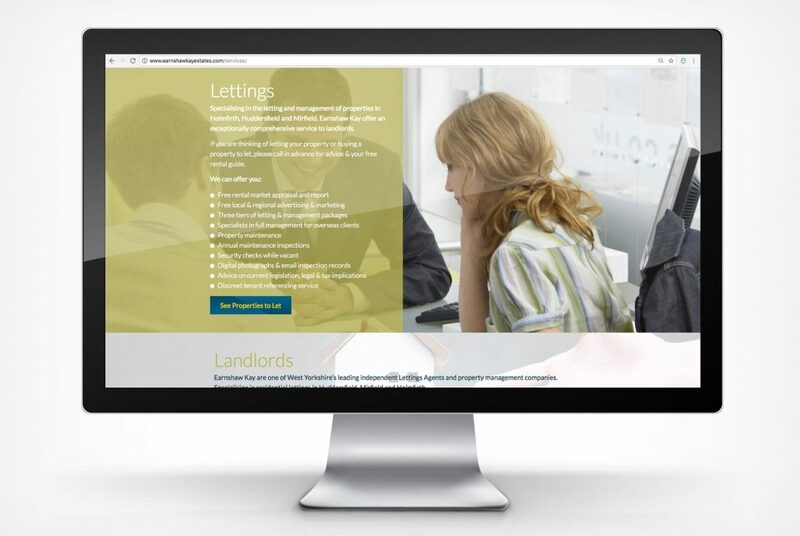 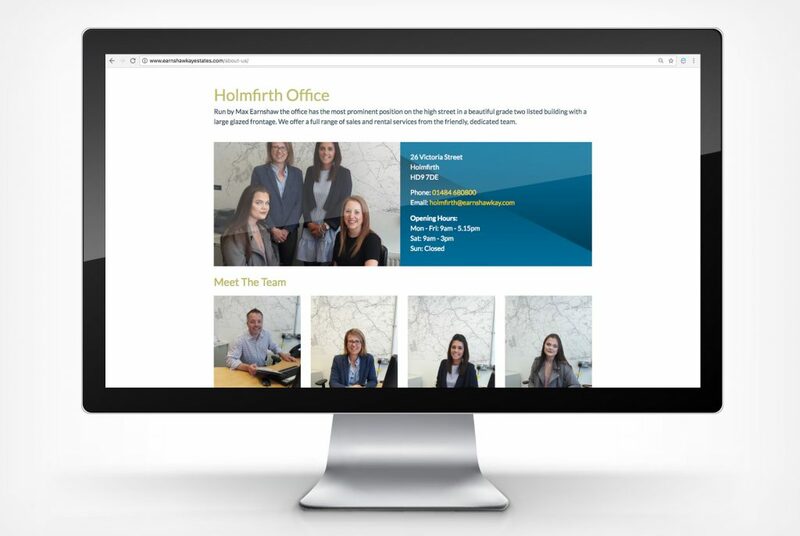 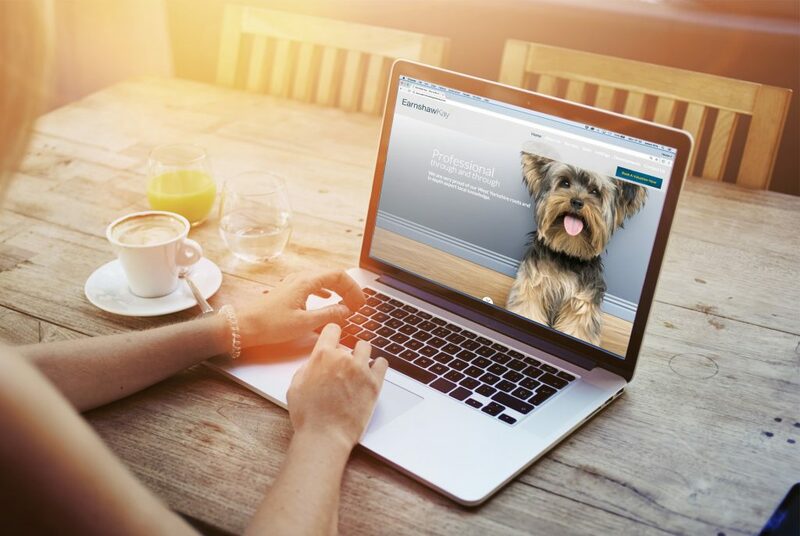 Acknowledging the importance of their website as a source of valuations and new instructions they asked for something fresh and individual – to reflect their straightforward approach, their Yorkshire roots and their independent status. 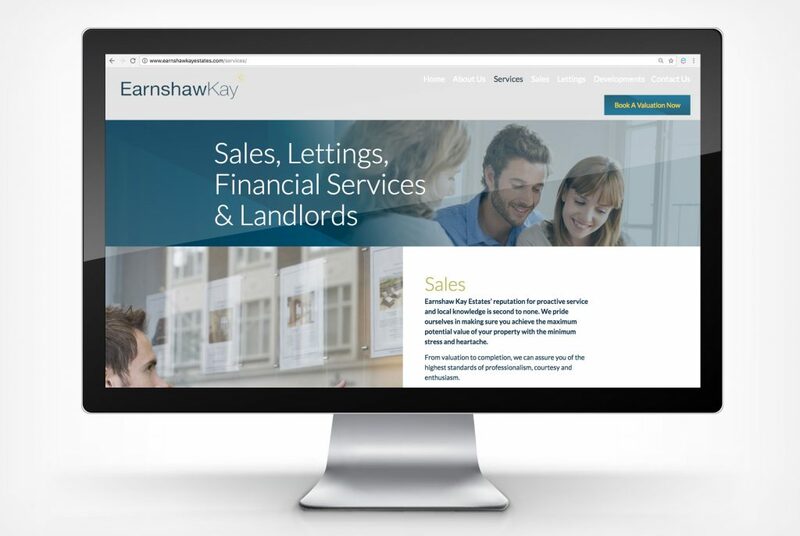 In a world of national chains and online offerings, traditional estate agencies have to stand out and make the case for personal service. 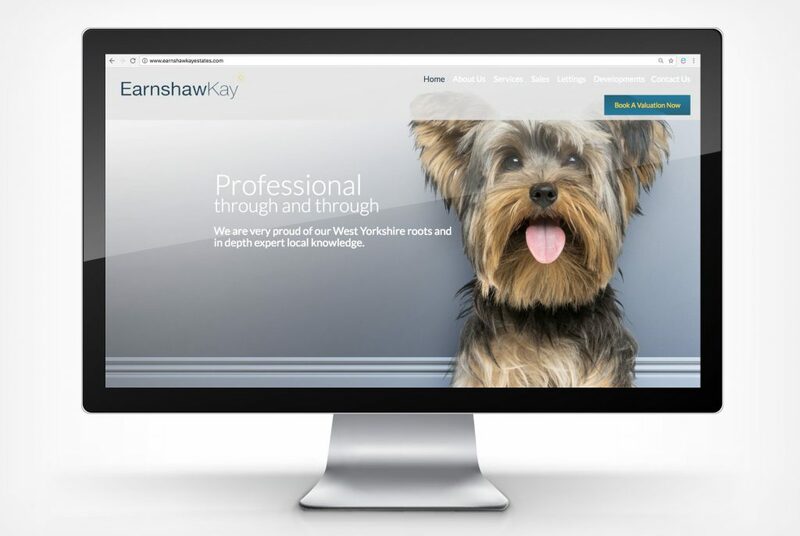 The new site was designed to capture the character of the business and project a professional image.